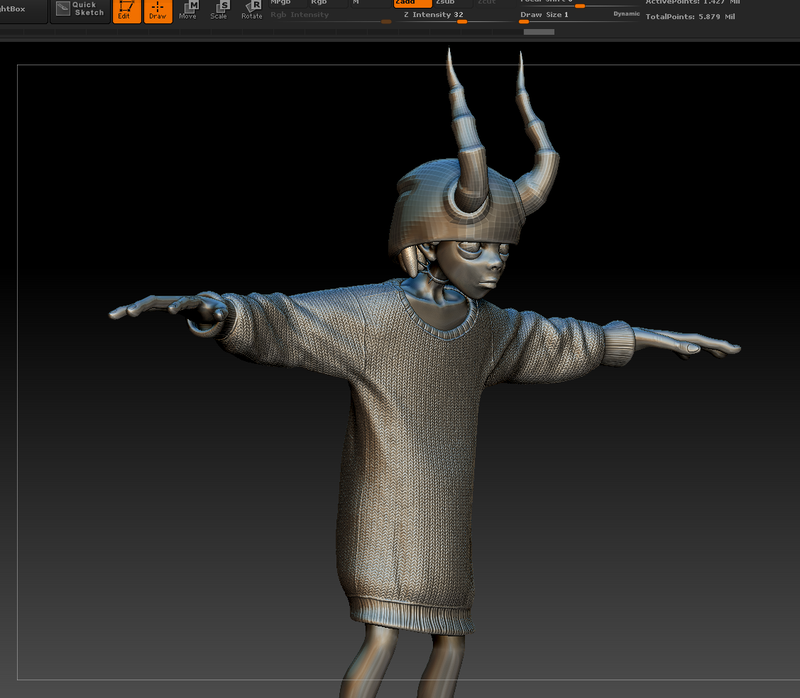 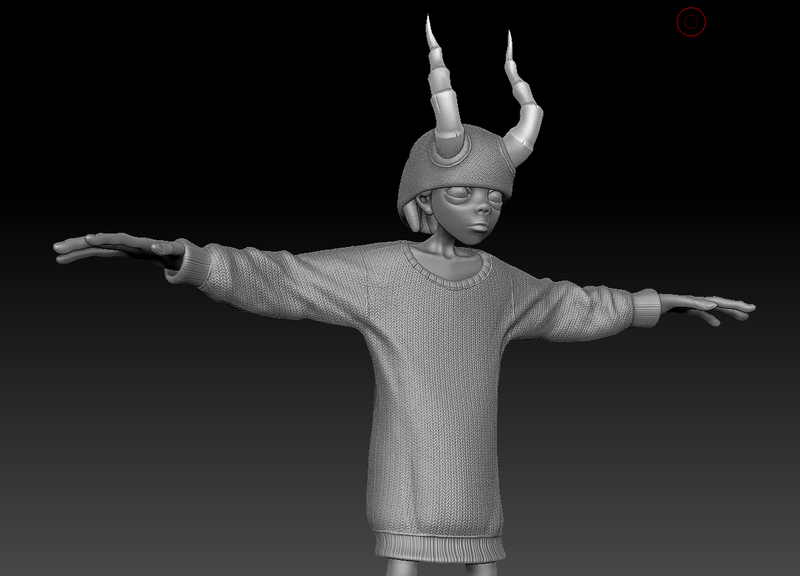 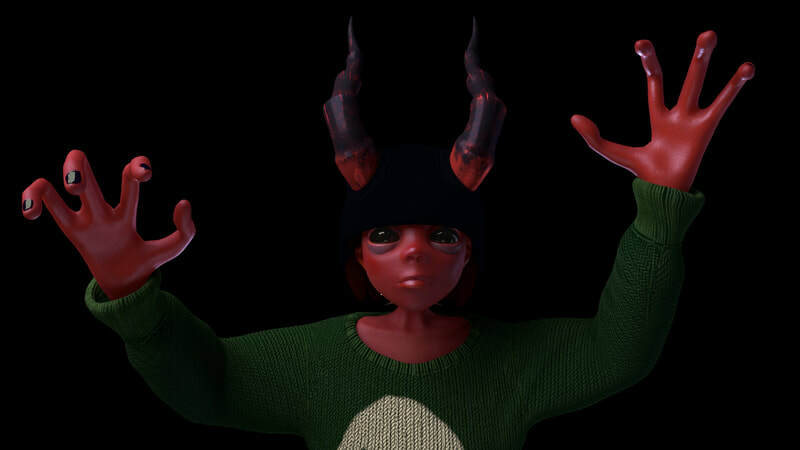 This was my first attempt at making a completely textured and rigged 3D character. 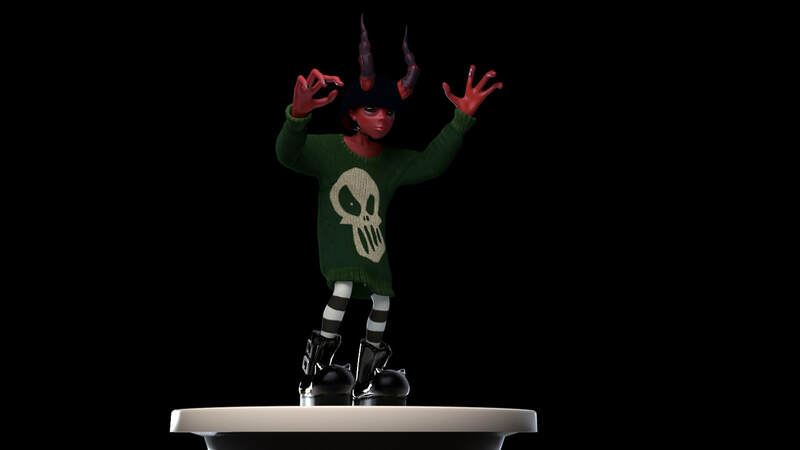 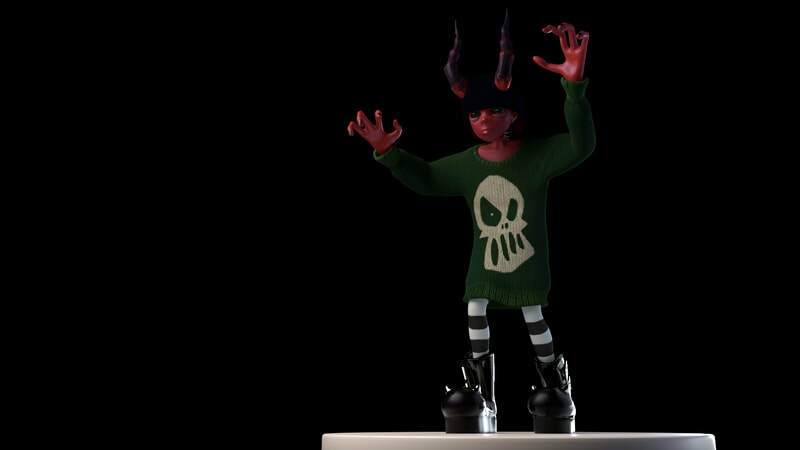 I love stylized characters and outfits, so I knew I had to make a demon character. 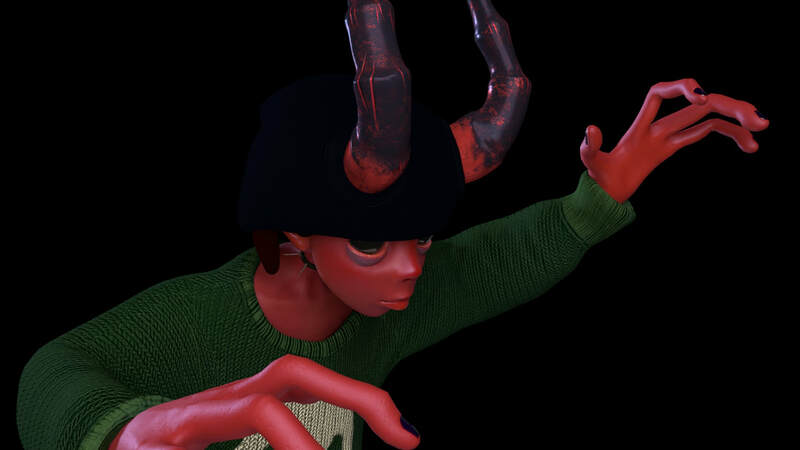 Above is a full turnaround of Ig, as well as the texture maps at the end of the video.